Can’t wait to see the full reveal! i love the look of it so far. I’ve made up some lost time on my quilt in the past week but not quite enough for a finished top unfortunately. Look forward to seeing the others though. I totally did not finish quilting my quilt. I still did the blog post. I highlighted you gals that were quilting along and linked to the most recent progress posts (or images in posts). I hope that is okay with you. I really love how each quilter put her own spin on the pattern and really adore yours with the black background and the quarter square triangles in the centre. There is a bit of a giveaway at the end of the post, pop on over tomorrow if you would like! Thank you for quilting along, I think I might change the title to WIPing along, lol! Cheers! Thanks Amanda! At least I get to participate in some way. I’ll check out the giveaway. September 19 would be great! Thanks for leading this QAL and providing such a neat pattern, Amanda. You are welcome Sharon! Does that mean you would like to participate in a little blog hop? I am waiting for my backing and binding. The gal that I order fabric from happens to work just a few blocks away from me so I will meet her tomorrow to pick up my order. This will be a slippery slope from minimal stash to outta control I am sure. Cheers! Your fabrics are really, really lovely. I am inspired to think that I just might be able to have a finished top by Sept. 19t! Yep. A three day weekend next week, and some free evenings here and there…I just might be able to do it! I have never been involved in a blog hop. How does it work, I would love to try it. Hello! Sorry it has taken me a while to get back to you. A blog hop is a little event where one blogger hosts and other bloggers write a post on a specific topic (for example all the bloggers involved have made the same quilt or are writing on the same topic). All of the participating bloggers will have their web addresses on the host’s blog post for the hop and then you can start at the blog host’s webpage and just hop around to the other bloggers’ posts. 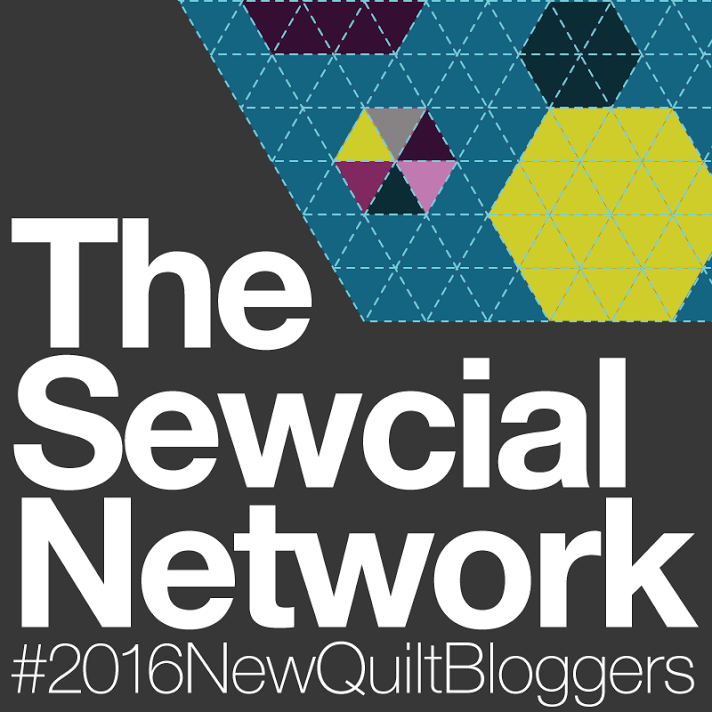 If you are interested in participating in blog hops, one really good place to start is the New Quilt Bloggers group that runs annually. 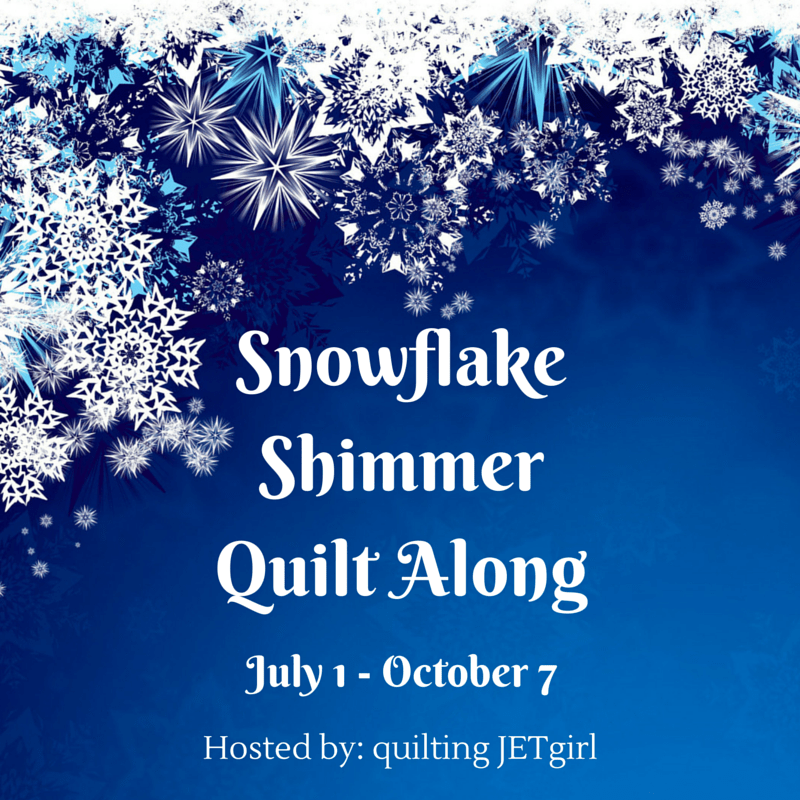 If you follow Yvonne @quiltingjetgirl’s blog, she will have more information about the group. I think the group runs in the spring time each year. Hope that is helpful! Yes, thank you so much. I appreciate it.